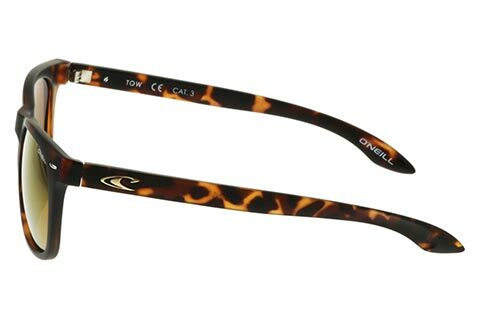 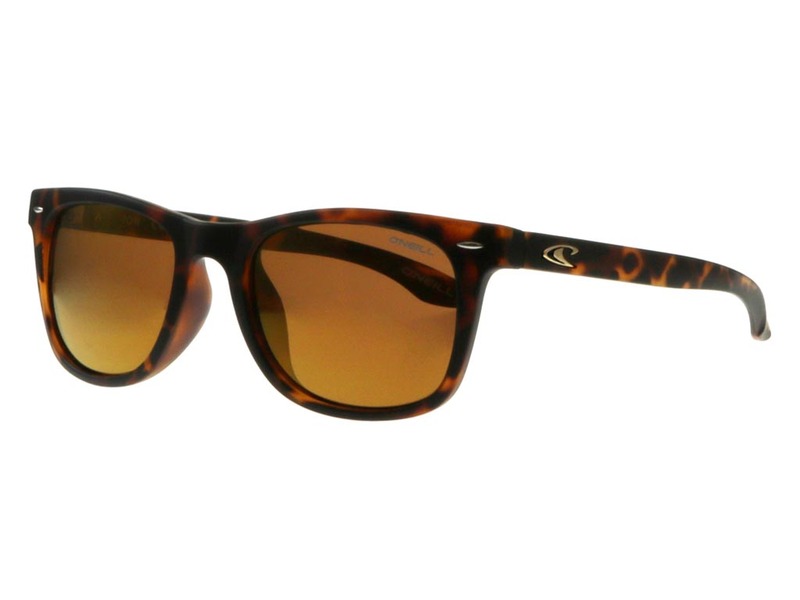 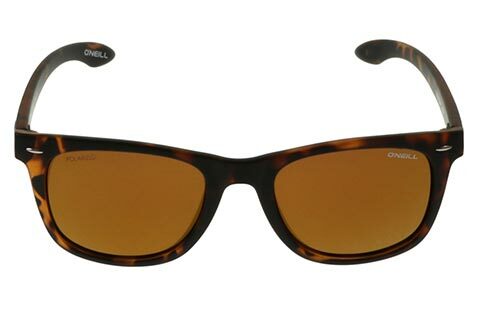 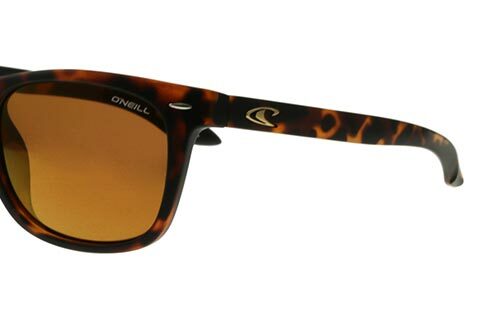 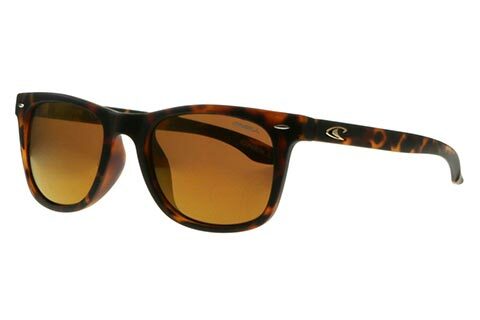 Cool wayfarer frames are coated in a slick tortoise shell print on these O'Neill Tow sunglasses. 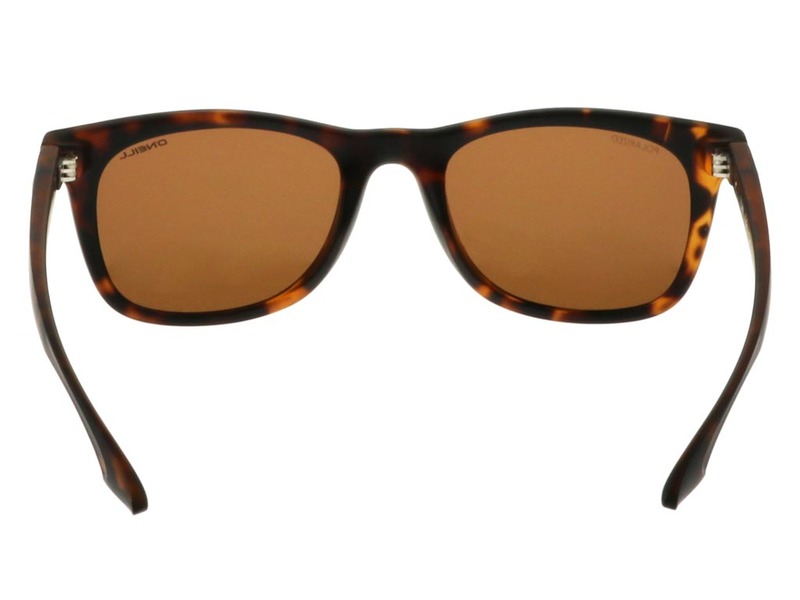 Complementing all skin tones and hair colours, these wayfarer sunglasses are designed to offer a versatile addition to your summer wardrobe, ideal for all occasions. 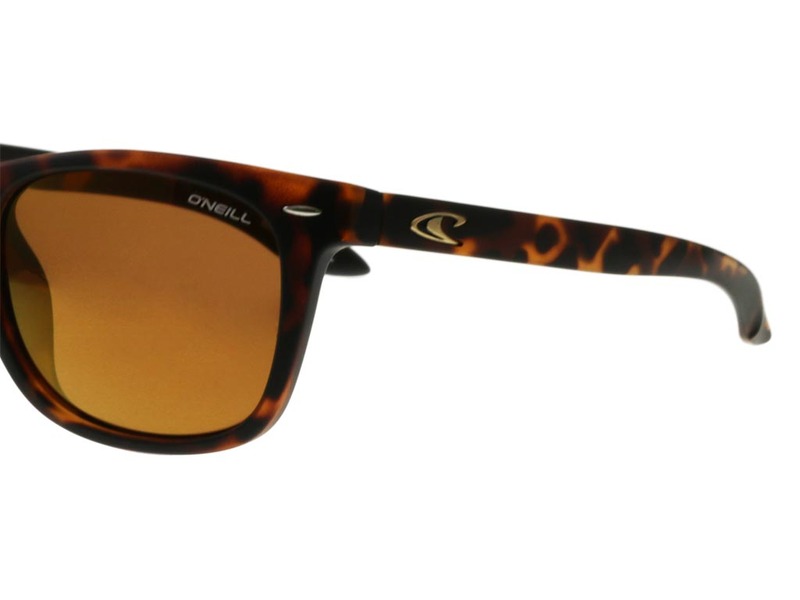 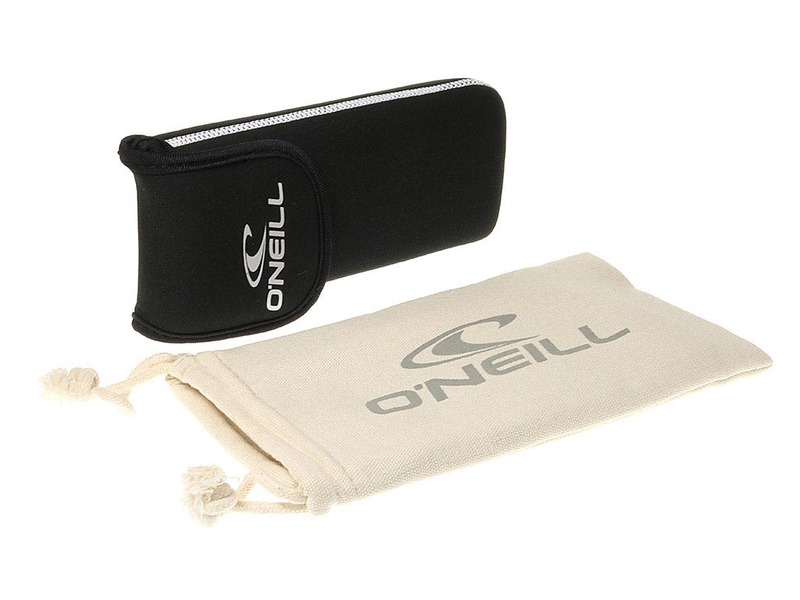 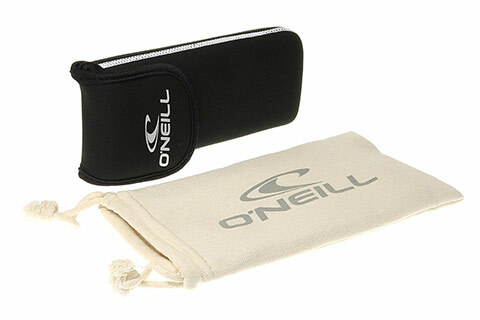 These stylish shades have been crafted from acetate, with O’Neill’s renowned wave logo notable in silver on the temples. 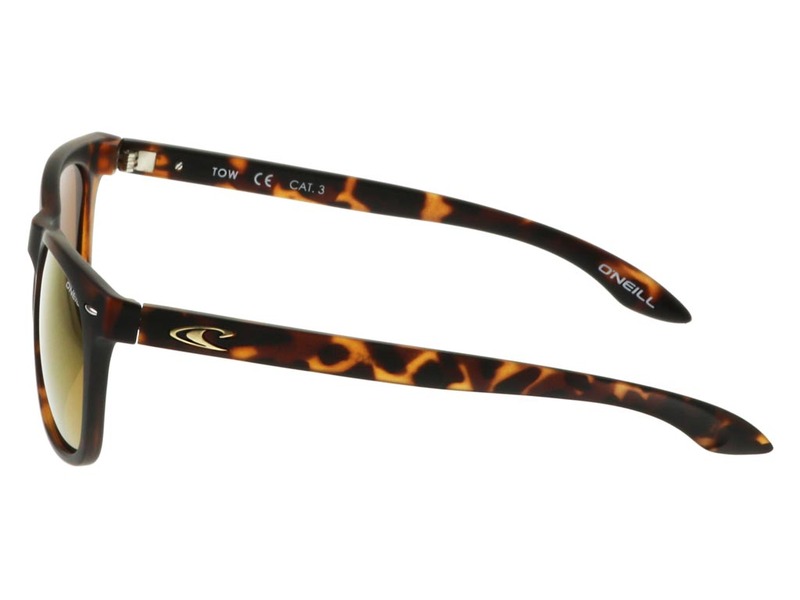 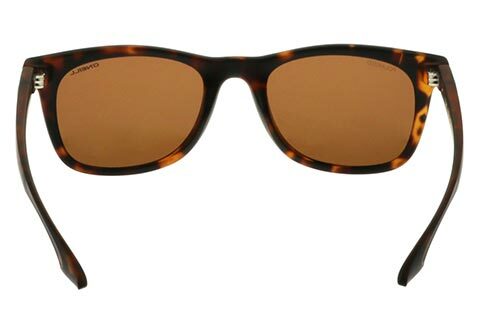 Brown lenses offer the finishing touch, also providing full UV protection for the wearer. 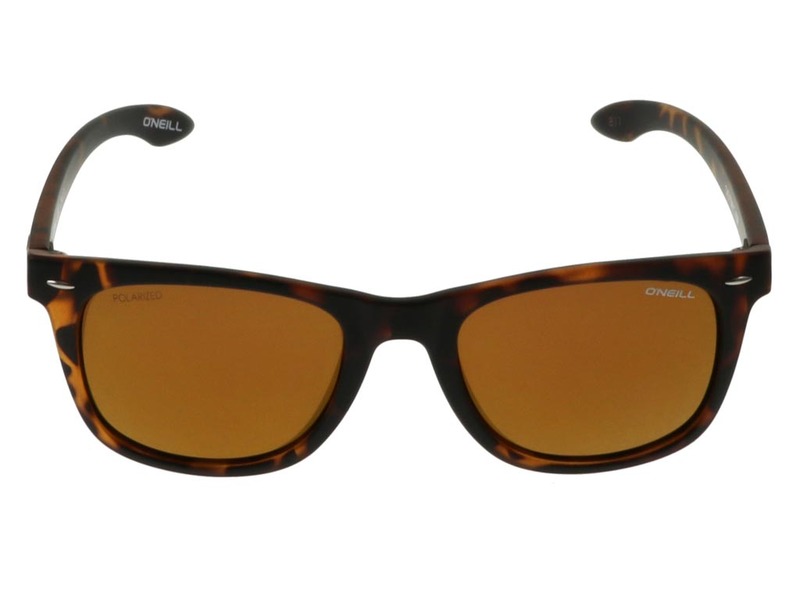 Be sure of the guaranteed cheapest price in Ireland when you buy designer sunglasses online at FeelGoodContacts.ie.